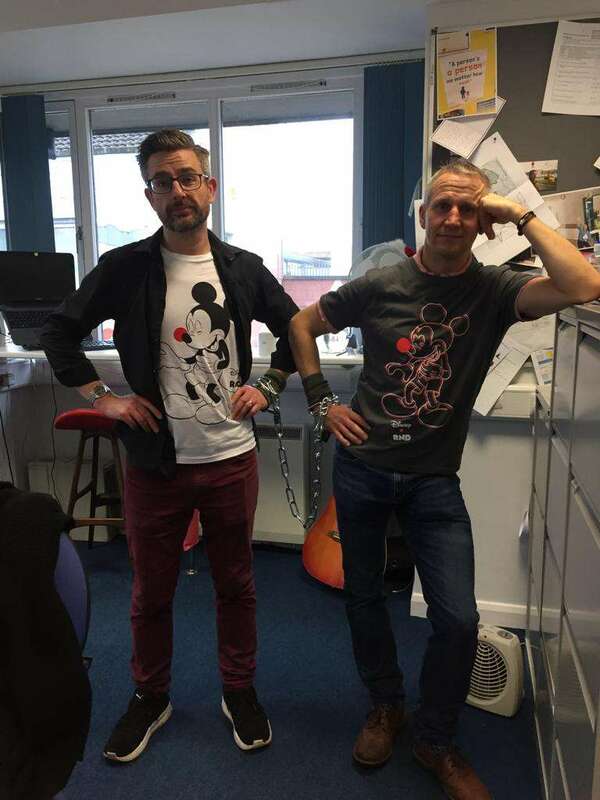 Well done to Peter (CMS Group Managing Director) and Joel (Group Director and Senior Architect), who agreed (or were persuaded) to be chained together for Red Nose Day! For every £10 raised they had to stay together for an hour and as we raised £350, they were joined at the wrists for 35 hours!! They could not wait to get away from each other. Still, it was all for a very good cause!